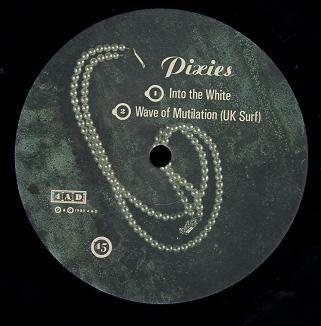 There also exists a UK white label promo 12". 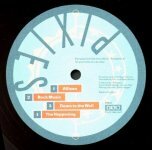 This is a limited edition of 3,000 copies one-sided promo-only 12" record. 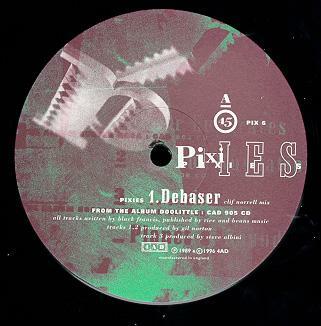 Limited edition of 800 copies promo-only one-sided 12". 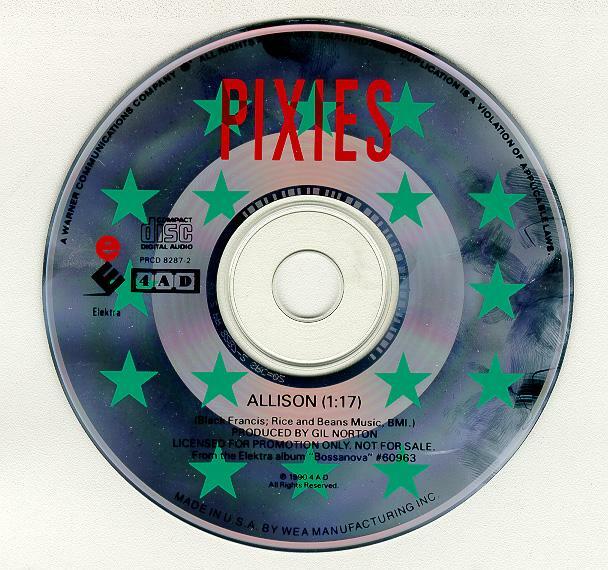 This one-sided promo-only disc was recorded August 10th 1989 at Cabaret Metro for WXRT in Chicago. 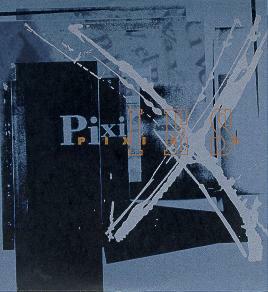 Remixed at Lake Sity studios, MN by the Pixies. 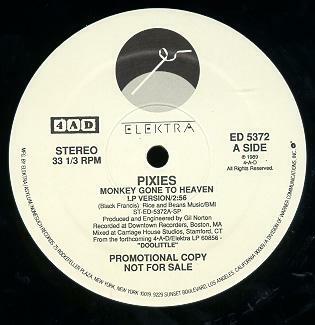 Mastered by Howie Weinberg at Masterdisk, NYC. Best sounding live material from the band until today. 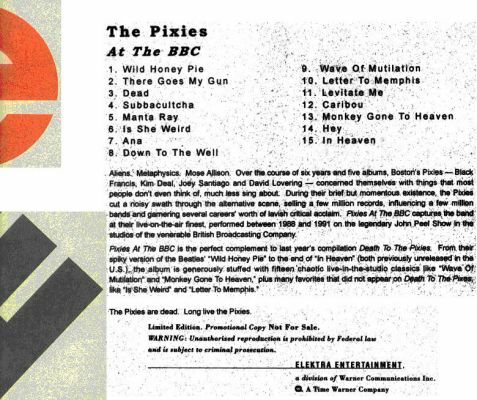 Surprisingly, "Gigantic" is not credited to "Mrs John Murphy" (Kim Deal), but to "Black Francis/Kim Deal. 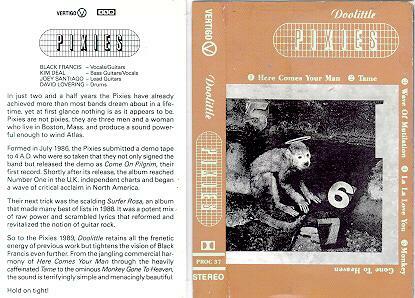 Cover consists in b&w photos from Doolittle booklet on a white background. 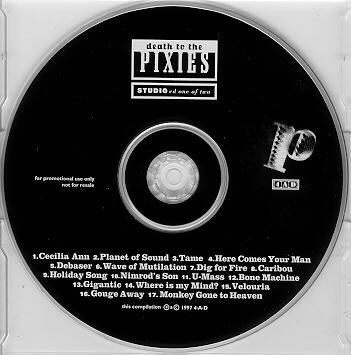 CD version of the US promo. 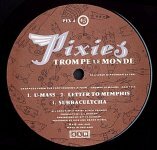 Offered to new subscribers of French mag LES INROCKUPTIBLES, and to purchasers of two Pixies albums in FNAC record stores, in 1990. Original art design by Vaughan Olivier/v23. 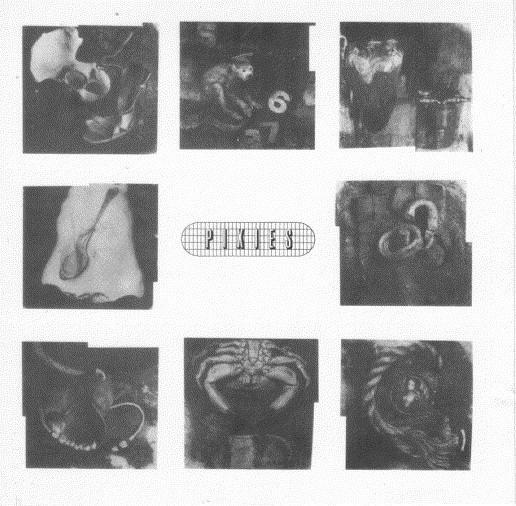 Part of a 4-CD promo set, also featuring Lush (Gala), Dead Can Dance (Aion), and Cocteau Twins (Heaven Or Las Vegas). Each CD is in a black sleeve, held in a 5" x 5" folder tied with a ribbon. 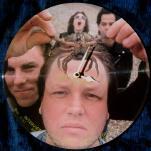 On side a, the picture is of Black Francis' head with a crab over it. To his left is David Lovering, on his right is Joey Santiago, and behind him is Kim Deal wearing sunglasses with her mouth open. On side b is a picture of the reflections of Kim, Joey, and Dave in the mirror of what looks like a dressing room. 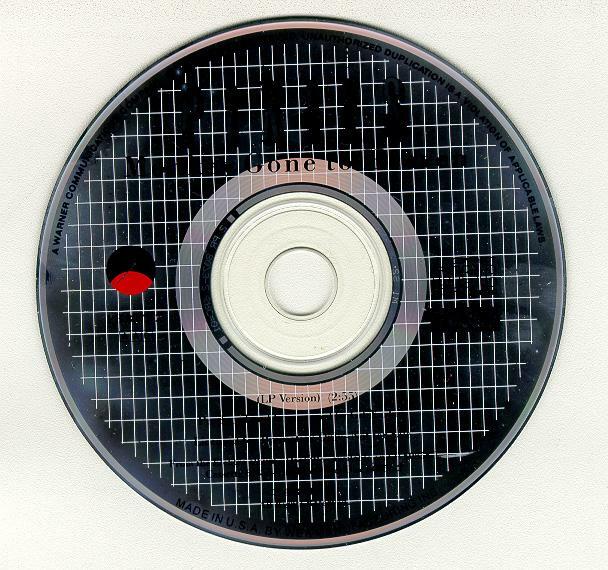 There also exists a clock version of this disk (picture). Blank white label on the vinyl. 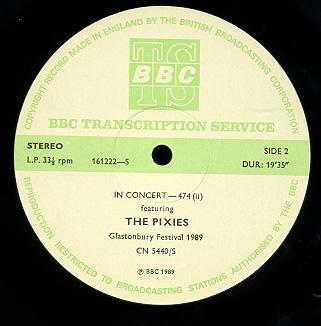 These promo items reference the album to be released as "Bossa Nova", instead of "Bossanova". The first track is the album version and the other is an edited version with shorter intro. 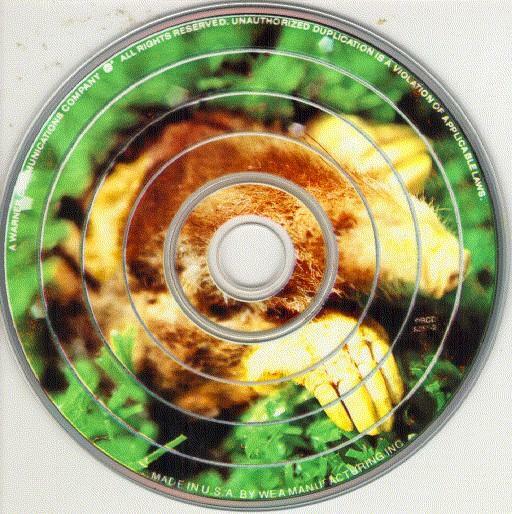 The jewelbox comes with no sleeve, and the CD has the picture of the mole digging through astroturf (directly from the Bossanova booklet) on it. 2 songs on each side. 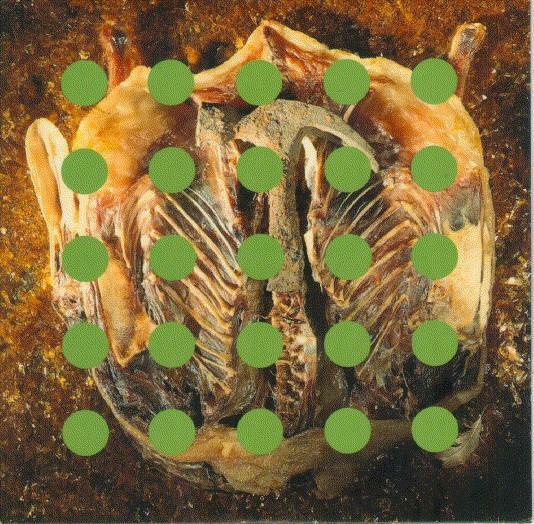 Album version. 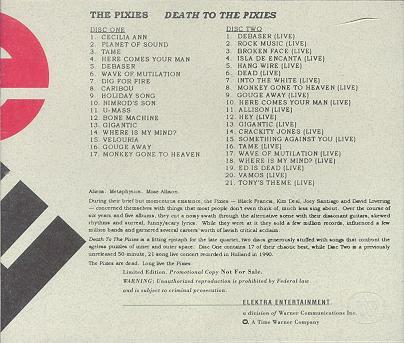 Insert sleeve with original art design. 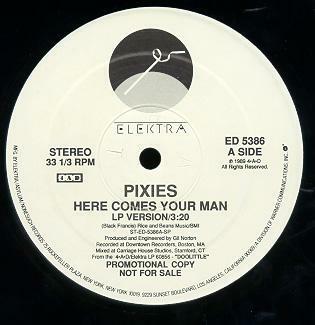 The song has been remixed by Gil Norton, at Master Rock studio, London. 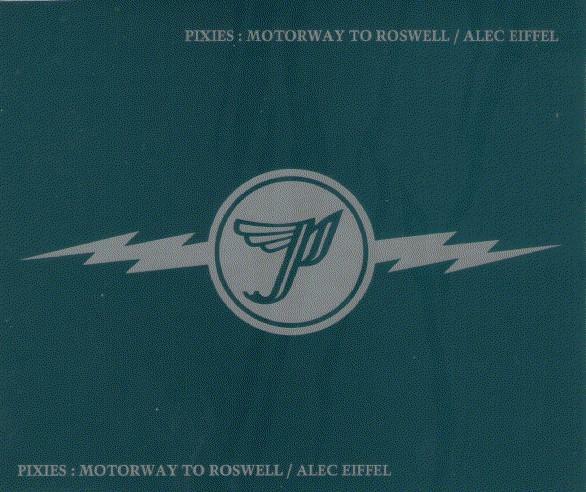 The insert sleeve is identical to the UK Alec Eiffel single. Offered to new subscribers of French magazine Les Inrockuptibles, in January 1996 (delivered in april). The subscription advert says: "You thought you knew everything about the major American group from the 80's?" The versions of Rock A My Soul and Down To The Well are different from those on Sounds Wave 3 ep, and are not available on any other official or bootleg CD. 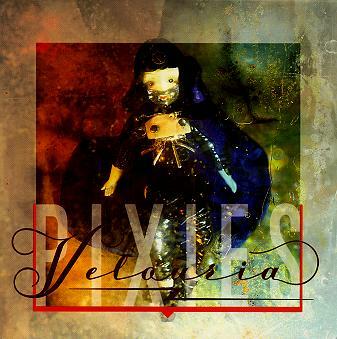 This is also the first Pixies post-mortem release. 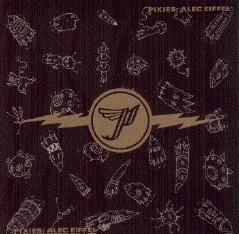 This sampler CD includes one track from each Pixies album. 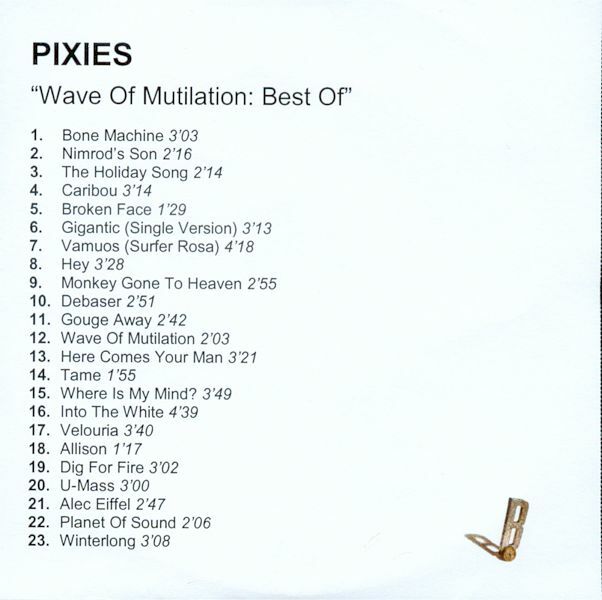 Note that not all tracks are featured on Death To The Pixies compilation. Comes into an original v23 design card sleeve. 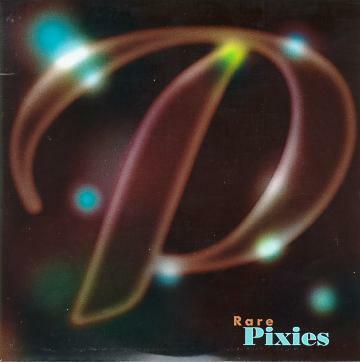 Tracks 2-4 : studio session recorded for VPRO Radio 3 program "De Wilde Wereld" in 1990. 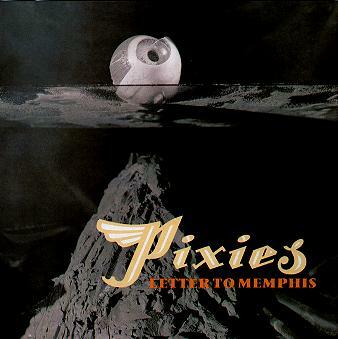 Tracks 5-8 : live 8-10-89 at Cabaret Metro for Chicago's WXRT. 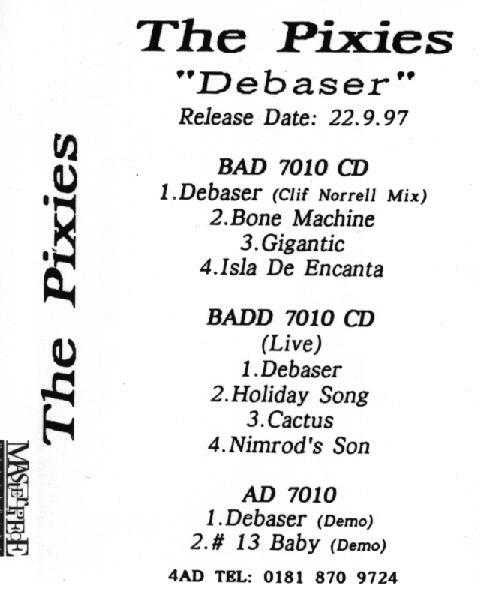 This advance tape includes all tracks from both Debaser CDS and 7". 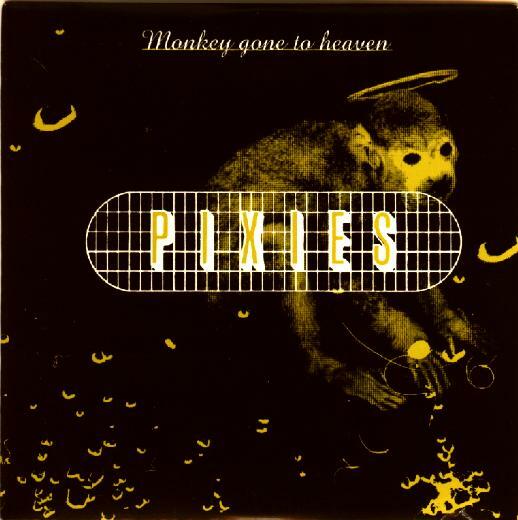 Recorded live at Vrendenburg, Utrecht (Holland) on September 25, 1990 for VPRO radio 3. Includes both the studio and live CDs. 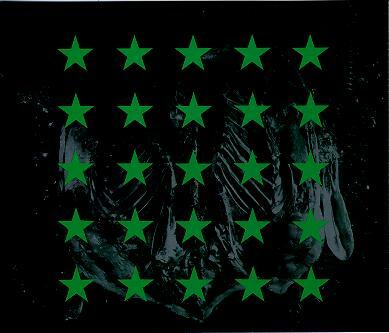 Jewel case, without front cover. 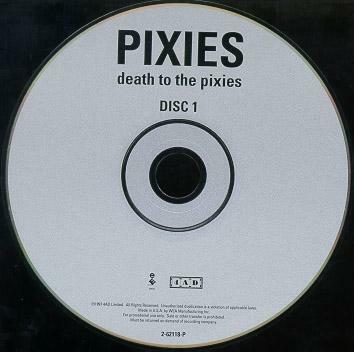 French promo for Death to the Pixies. Comes into an original card sleeve. Side 1 is 19'35" and side 2 is 19'52". See our section on BBC sessions for further information. 3-15-93 Live US Radio Show. 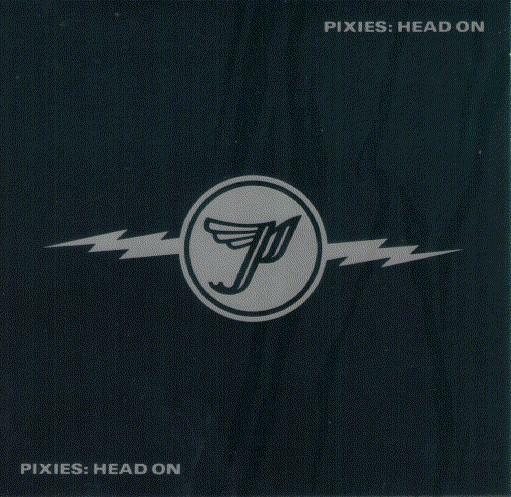 features "Head On (recorded at the Hollywood Palladium in 1991)"
Aired on March 10, 1997. 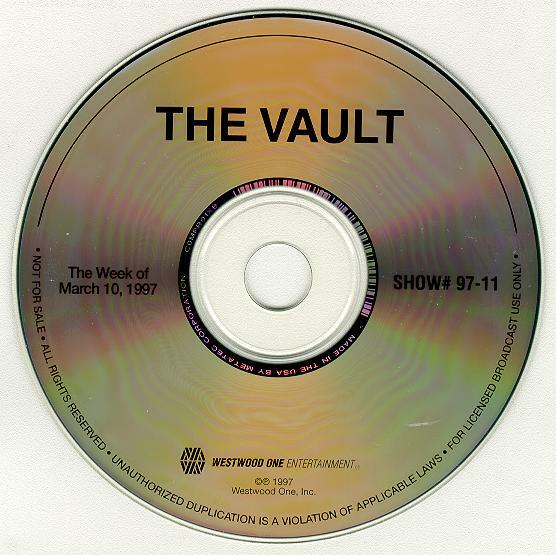 The CD features the show with 6 live cuts (also including XTC, P.I.L, Soul Asylum, Chris Isaak, and Sparks), as well as the live cuts "in the clear" (without comments). 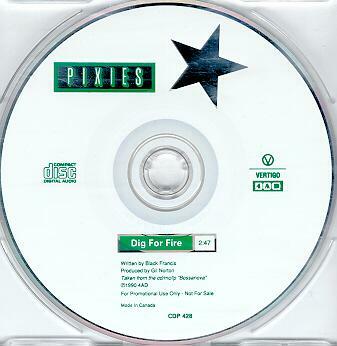 There seems to be another The Vault show CD from 1997 featuring a Pixies live song.